I want to link to a specific file on github using its tag, so that it is a permanent link. https://help.github.com/articles/getting-permanent-links-to-files/ exactly tells you how to create a permant link using a branch name or commit id. What they do not tell you is: You can also use a tag name. to permanently link to the README.md file of the v3.1.1 release. While almost all GUI tools on macOS respect the global proxy settings per Location, the terminal does not. As a developer switching between corporate and non-proxied networks, this is a big pain. Fortunately, I found a solution to automatically switch proxy settings when you change the Location setting in MacOS. 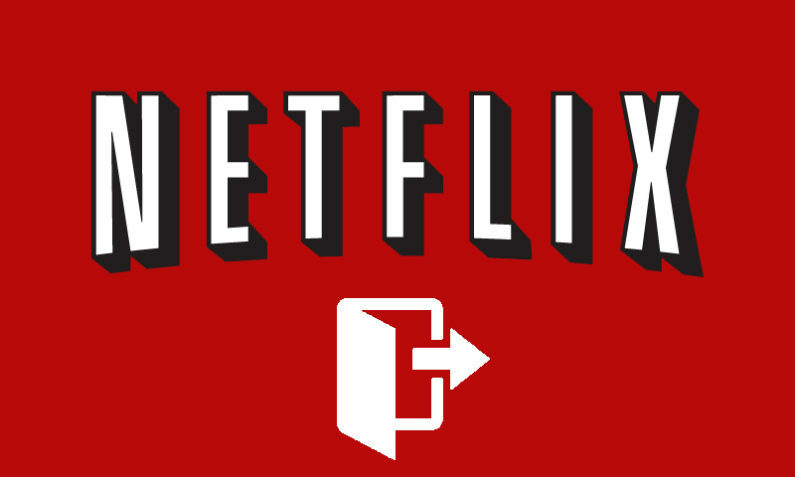 Launch Netflix on the TV. 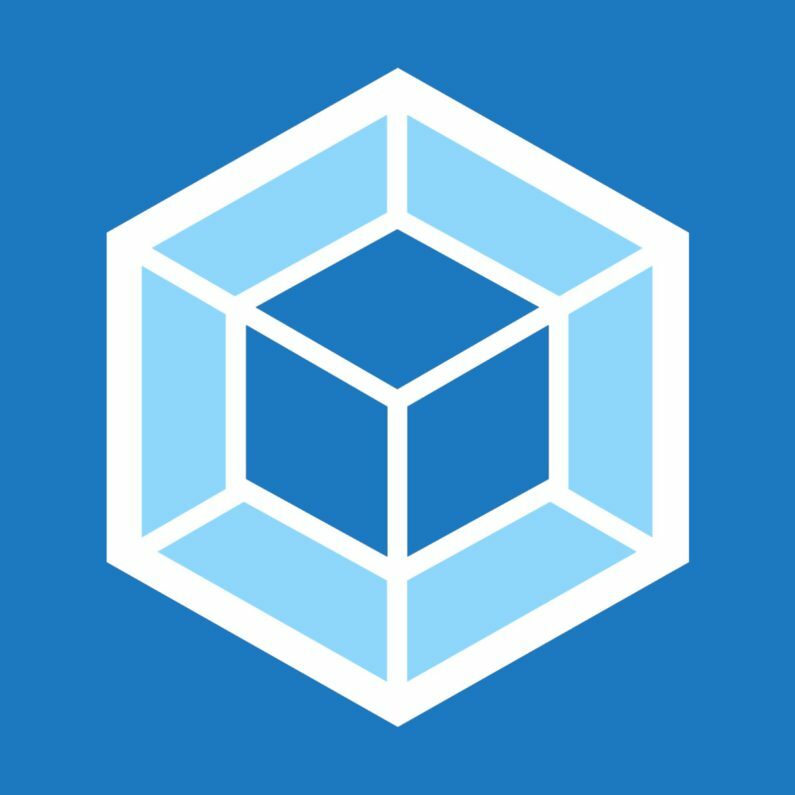 Webpack is all the rage today. It calls itself a module bundler, but it is so much more than that. It will replace your gulp setup entirely, as it will do your transformations, you bundling, your replacements, your asset compilation, just about everything on the front-end build chain. But what about the backend? This question bothered me, so I decided to go ahead and build something to find out. Express is a project of the Node.js Foundation, it is a robust web framework for NodeJS. The Express framework allows building backend services with REST-APIs. In this project, we use webpack to transpile and bundle the NodeJS code written in typescript. GPIO stands for General purpose input/output. We find them on the Raspberry Pi. 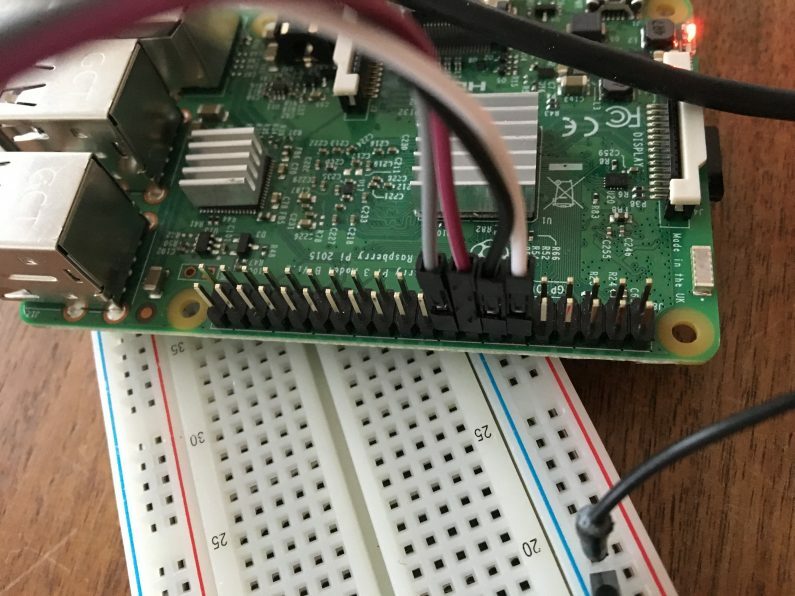 A very good source of information is https://www.raspberrypi.org/documentation/usage/gpio/ where we find an image explaining the PIN numbering and location on the board. The GPIO pins are a physical interface between the Pi and the outside world. At the simplest level, you might think of them as switches that you can turn on or off (input case) or that the Pi can turn on or off (output case). The is just a little “note” on how to install NodeJS on the RaspberryPi, as I was searching for the best way to do it my self several time, I decided to put this up for you guys (and me 😉 ) here to find it more easily..
You see, finally, we got no v8.9.0 on the Pi. As discussed in earlier blog-posts, I will show you how to build an LED controller to be ultimately controlled by the Google Home device. This article is the first in the series that actually talks about the components and we will start with the LEDs connected to our RaspberryPi. R = resistor value in ohms ( ). VL = LED voltage (2V generally, or 4V for blue and white LEDs). As announced before with my post , I am doing my first blog series about building a sample DIY home automation for everyone to copy. But what will we actually build? I am currently preparing a series of blog posts to explain, how I connected my rapsberry pi based sprinkler system to my Google home. I will share code an insights about my journey. You will need a raspberry pi (any generation is fine, I run a 1.gen) and a Google Home, or just your smartphone with google assist enabled. The more impressive is the Google Home though. I will explain how to setup the raspberry pi, how to obtain a hostname for you dynamic IP address, the setup of letsencrypt certificates on the rasberry pi, how to auto-renew them, how to write a plugin for the rsiServer (http://github.com/rsiServer), how to setup the server for Token based authorization, how to enable https and finally how to hook up the Google Home to the entire system. Please give me a little time and support me by sharing the announcement, I will be back with detailled instructionssoon. With operating systems (OS) like Google Android or Apple iOS dominating the smartphone market and HTML5 and QT moving into the automotive infotainment world, an API is needed which allows to connect from any device and its OS to the actual vehicles API. The APIs the W3C is designing will cover different domains. Of course accessing vehicle information from within or outside of the IVI unit is a must – we are talking about automotive APIs. Other areas of interest are location based services that would allow an application developer to access the vehicles navigation core, e.g. to feed destinations into it. The discussions in the W3C automotive web platform group (https://www.w3.org/community/autowebplatform/) also brought up a REST interface approach that adds push to REST APIs. A reference implementation for a server is made public on github for everyone to play around with an contribute (https://github.com/wzr1337/rsiServer). While REST APIs are familiar to most of the application developers from using web services nowadays, the approach is fairly uncommon but yet interesting for automotive applications. Especially added some push mechanism will allow application to listen for changes rather than polling them in. This is of course the key differentiator and yet a straight forward approach to make vehicle APIs usable for non-auto guys. The expectation is to open up an eco system for applications similar to the mobile web APIs like GeoLocation did in recent years.